Senior Miller Hales fights for a point during UNCW's 5-2 victory over JMU earlier this season. Coming off the most successful year in program history, expectations were difficult to pinpoint for the UNCW women’s tennis team. 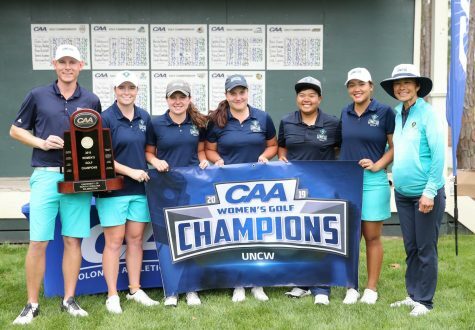 The Seahawks entered their name into the record books in 2014, capturing the school’s first CAA conference title and making the first NCAA regional appearance in program history. Much changed from last summer to the start of this year’s spring season however, with UNCW losing CAA Player-of-the-Year Angie Sekely and two other productive seniors in Olga Blank and Kelly Cameron to graduation as five Seahawks garnered All-CAA recognition last season in total. Additionally, reigning CAA Coach-of-the-Year Evan Clark departed the Seahawks for a position as assistant coach at the University of Illinois in late November, elevating longtime assistant coach John Ware into his current role of interim head coach. This year’s roster also features two seniors in the lineup who had never played singles going into this year, along with four non-scholarship athletes competing as well. 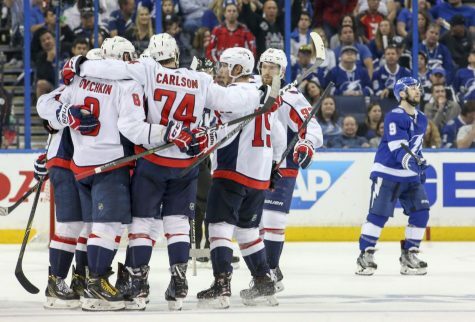 The whirlwind of an offseason left the team’s current roster and staff unaware of what the season would bring. Now, nearly six months Clark’s departure, the team finds itself entering this weekend’s CAA conference tournament as the No. 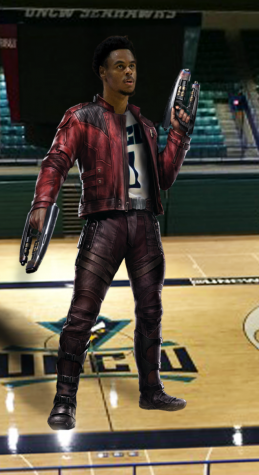 4 seed, with a first-round matchup with No. 5 seeded James Madison slated for Friday at 9 a.m. 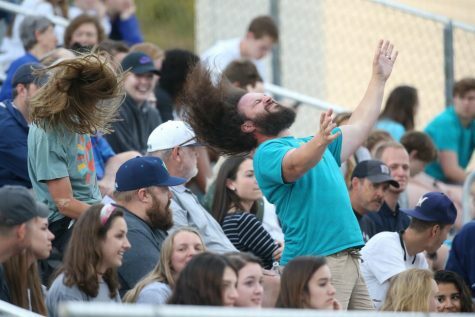 The fluid spring season had its peaks and valleys for the Seahawks (9-8, 3-1), but with the team currently on a hot streak having won six of their last eight matches, those preseason expectations have become more solid upon this weekend’s tourney. Ritchie has proven to be the Seahawks’ most consistent and impactful player this spring, having compiled an overall record of 14-3, including an undefeated CAA record of 4-0, while playing consistently at the No. 1 or No. 2 singles spots, earning First-Team All-CAA in the process. 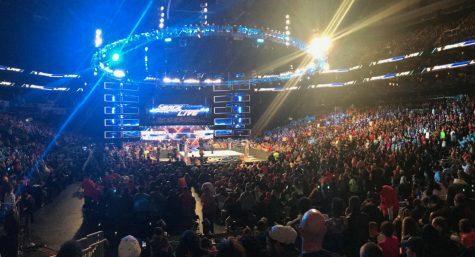 The Franklin, OH native has had a first-hand view of watching the team’s progression from contenders to champions. While Ritchie has had four years of experience with the tennis team, interim head coach John Ware is currently in his 15th season with UNCW. 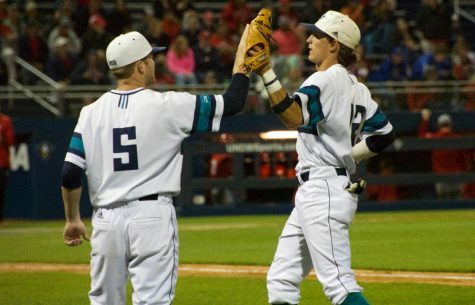 During his tenure with the team, UNCW has placed 48 players on the All-Conference squads for the CAA. Now, in his new role atop the coaching staff with the Seahawks, Ware has been at the helm of a team he has helped grow from an inexperienced bunch, to a confident one entering the conference tournament. 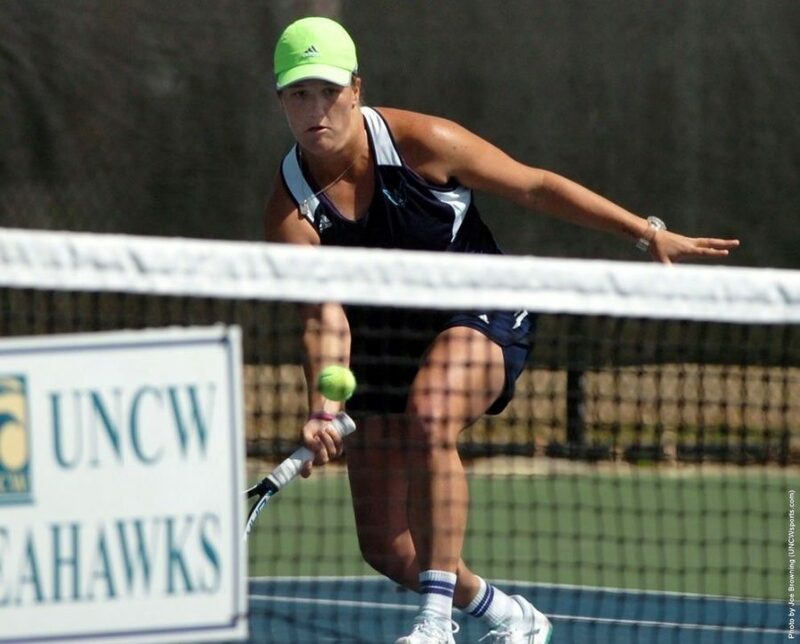 As the spring season progressed, this year’s UNCW women’s tennis team evolved from one unsure of what to expect out of itself, to one confident of its abilities going into the tournament. Seniors Hamilton Lovett and Miller Hales, two players who had never competed in singles play before this year, emulate that by both owning winning records going into the tournament. 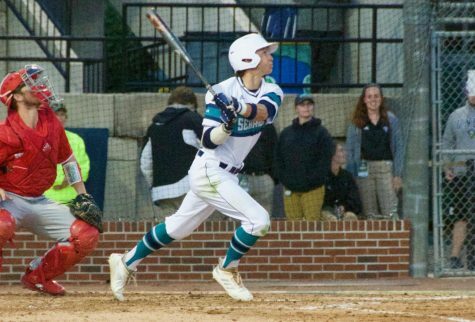 Now, with a bit of a chip on their shoulder, and a target on their back as the reigning CAA champs, Ritchie and the rest of the Seahawks hope they can make it back-to-back titles for UNCW.